This time the guys do a GCFU with Derek Graziano, host of Sometimes Geek podcast, a show that covers all of the major news from the gaming industry in a short and easy to listen format. 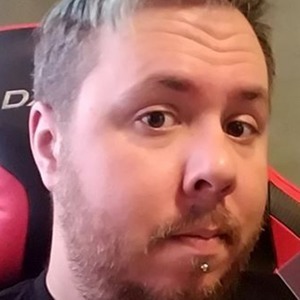 Derek also co-hosts the newish podcast, Rolling Misadventures, a podcaster collaboration creating short form audio drama with a real play style show playing Fiasco. 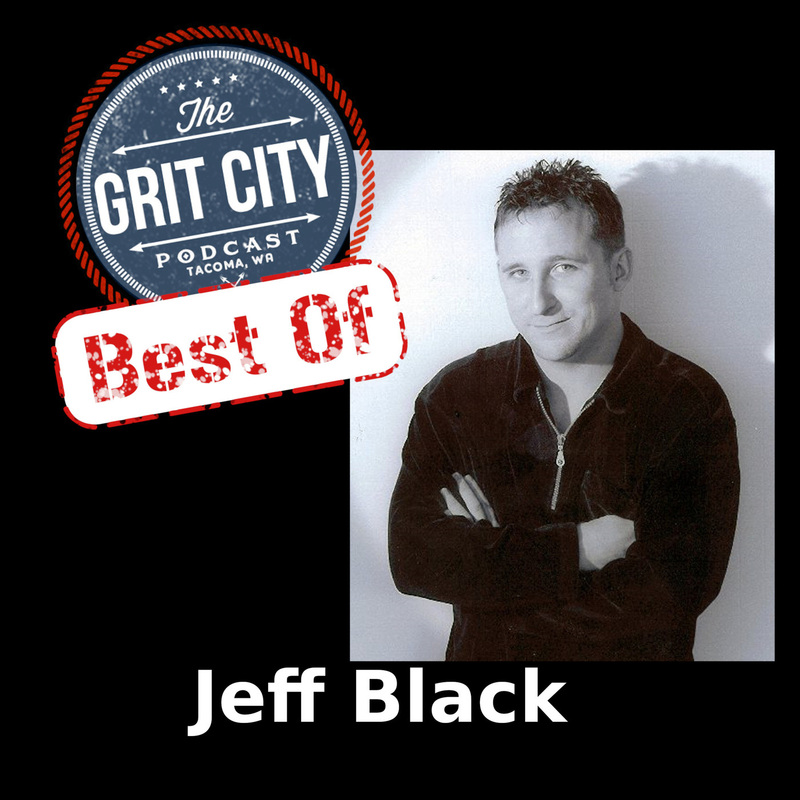 On this episode they also play one of their Best-Of’s, a very peculiar conversation with Jeff Black, a local comedian. 1:41 – Justin provides tips to fellow podcasters, his process when editing podcasts, Scott and Derek talk on their editing and Derek tells the guys about what he’s been doing since the last time he was on including his new collaboration, Rolling Misadventures. He talks about some of the storylines behind misadventures and Justin recently joining the podcast as a delusional superhero. They discuss the comic and show The Tick, where people can find Rolling Misadventures, video games each of them have been playing lately, and what the best of is going to be. Scott also talks on GCP’s early days of recording. 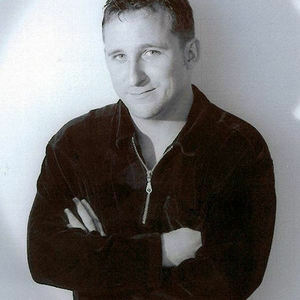 14:01 – Jeff Black talks about being from Aberdeen, what drew him into becoming a comedian, how he was never a child to shut up, and his drive to make people laugh vs making money in comedy. Jeff talks about mindset, cognitive dissonance, and how producing comedy for his mom as a young child became the building blocks to being a comedian. Jeff talks of holding court in church, his appreciation for Bill Maher, and the guys briefly chat about germs. 32:21 – Brogan comments on Jeff’s unique comedy performance, Jeff talks of, in his opinion, the missing individuality in comedy, Brogan comments on the format of his favorite comedians including Ralphie May, and Scott comments on his appreciation for musicians that play outside of the box. Jeff comments on being poor on purpose, his opinion on why people enjoy silence, and Brogan discusses his plan to have the Drag Queens on the podcast that had recently performed at Malarkeys. 39:22 – Jeff talks of his want to start performing in the Midwest, where people can find him online, the illusions of humanity speaking to each other, and how he circulates money back to the community to help future children. They close out talking about aliens, Zombies, politics, their support of drones, and realistic self-defense.